Corporate training helps you in developing the best customer skills. The important thing for an organization is that it relies on its clients and customers as the progress or growth of an organization depends on them. The training program will help your organization build outstanding customer service to attract and also maintain customers that are your company’s greatest assets. 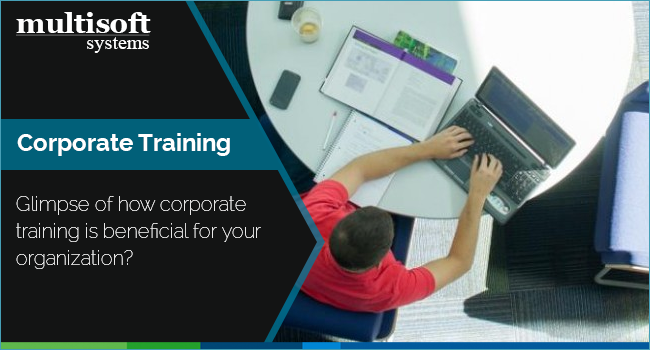 Corporate training programs train your employees for their specific organization duties so that they can easily face the challenges of the market. Organizations want their employees to be updated with the modern trends in their areas to keep them competitive. Without getting proper training and development on a regular basis, your company risks being stuck in the past which can greatly make it lose to market competition. Most of the organizations hire leaders from outside for the growth of the company. However, it would be far better to hire your leaders within the organizations as opposed to hiring them directly to the positions from outside. Corporate training programs can help you nurture the best leaders from within the company for your organization’ success.